Many of us use the new year as an opportunity for a fresh start. We decide to eat better, exercise more, or kick some bad habits. 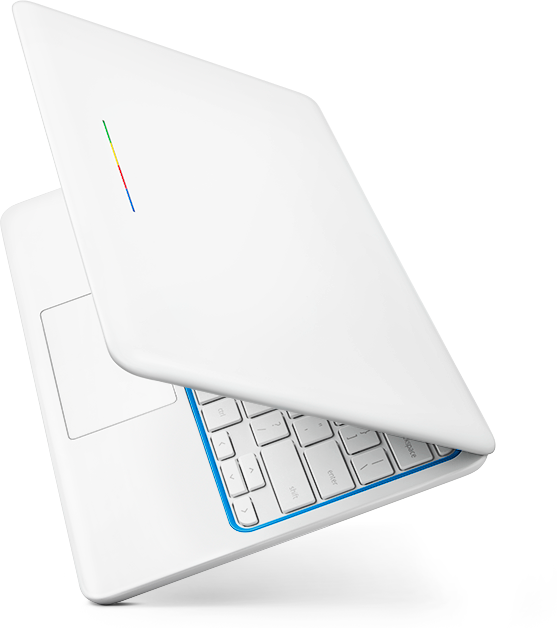 If you decided to get your computing life in order in 2014, this is one resolution you can actually keep — with a Chromebook. Unlike traditional computers, Chromebooks are always running the latest, most secure software. Updates happen seamlessly and automatically, without nagging reminders, so you don’t have to click a finger. 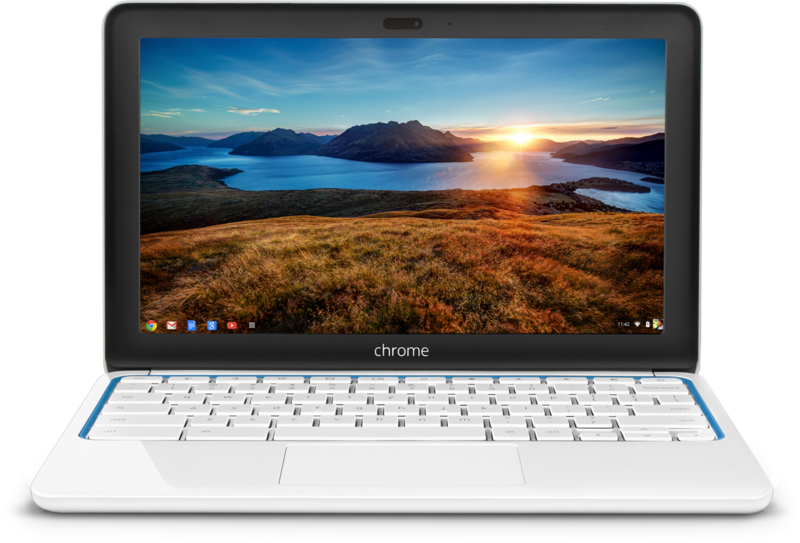 Now Aussies have even more Chromebook choices with the launch of the HP Chromebook 11. Built in partnership with our friends at HP, the HP Chromebook 11 is the perfect computer for the way that people work and live today. Light and portable, the HP Chromebook 11 fits easily into a bag or purse and with more than six hours of battery life it can keep up with you all day. Sleek and simple, the HP Chromebook 11 has a full-size keyboard and there are no sharp edges, so nothing digs into your wrists while you type. Powered by a micro-USB charger, you can also use this to juice up your Android phone or tablet. A brilliant display. The super bright display makes all your favourite photos, shows and videos look great. And with 176-degree viewing angles, you can see what’s on the screen even when looking at it almost completely sideways — perfect for watching videos with friends and family. Light but sturdy. The magnesium frame makes the Chromebook incredibly sturdy. You can hold it from a single corner without it bending or flexing. Finely-tuned speakers. Many computers have speakers on the bottom, which is great if you have ears in your lap. Instead, the speakers on the new Chromebook are under the keyboard, which means the sound is crisp, clear and pointed up towards your ears. Works offline. For those times when you’re not connected to the web, you can stay productive with apps like Gmail Offline and Google Docs. There are loads more offline apps available from the Chrome Web Store too. Goodies built-in. Many Google apps come built-in and your get 100GB of Google Drive cloud storage free for two years. The new HP Chromebook 11 is available for $399 from select JB Hi-Fi and Harvey Norman stores.